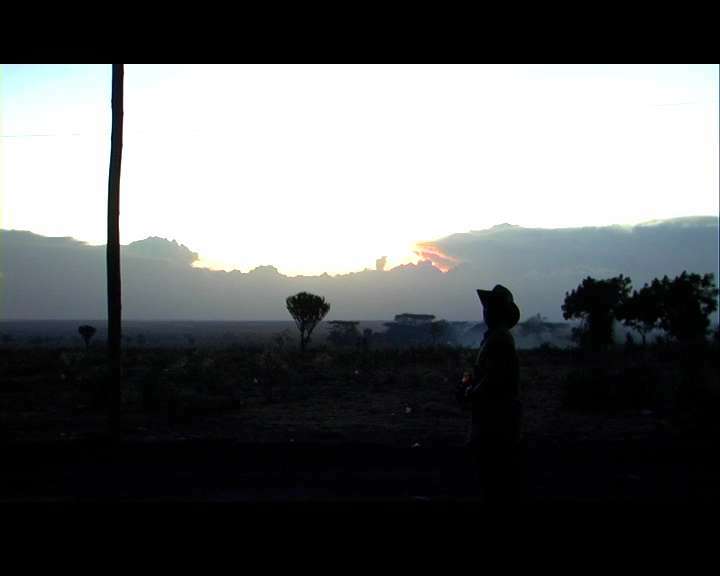 The drama of the Karimojong tribe afflicted by alcoholism. In Uganda Humanitarian Aid of the World Food Program are used for the creation of local beer, food for even the children. Karamoja (Uganda) is one of the regions in the world where more than 70% of the population lives only with the food of the World Food Program. At the same time alcoholism and the crisis of traditional values increase. 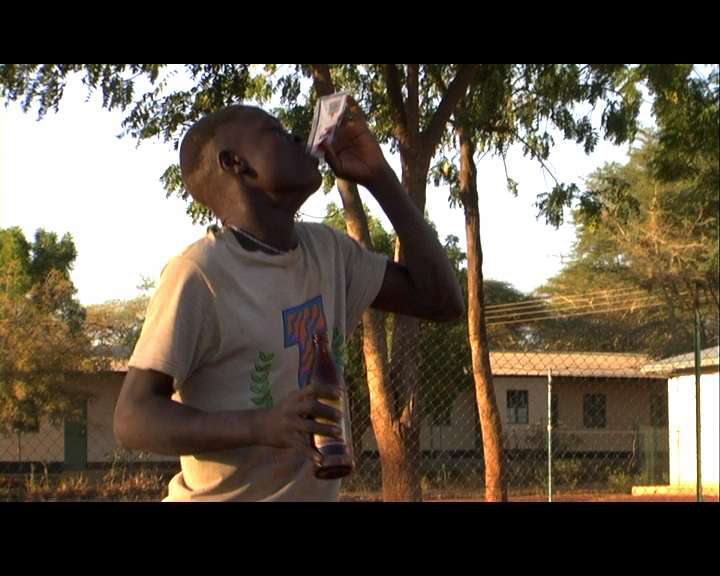 In Moroto alcohol is produced in houses with corn and sorghum provided by the WFP. This work has been realized with collaboration of Michele Trotter and his association "Ombre nel Mondo". 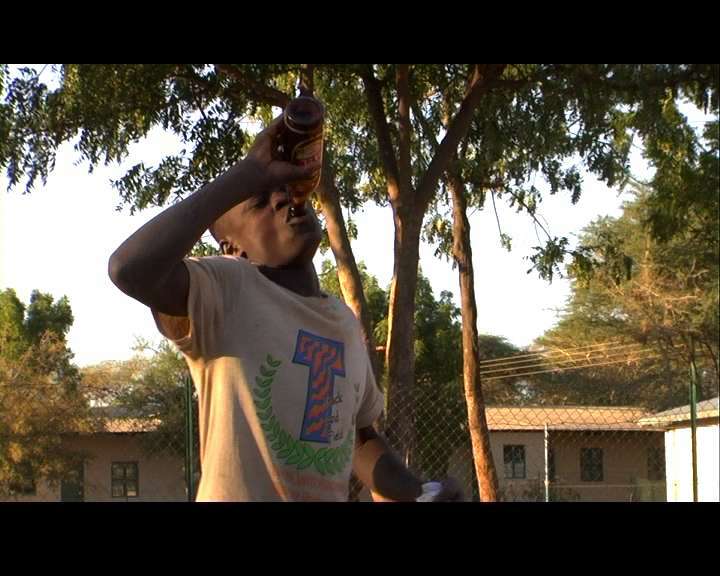 In 2009 I was fortunate to be involved in a project of "street theatre", I was the videomaker, but when I arrived there I relized that many girls and boys that joined the project theatre lived in families with big problems of alcoholism. Michele and I started to visit their families, have some conversation with local politician, doctors, priests, casual people. We realized that behind the problem of alcoholism there was a big, huge political problem that we tried to explain and clarify in this documentary. The documentary was filmed with my Panasonic DVX 100BE, edited in Final Cut and the sound edited with Sound track pro. I was filming and recording the audio and I also worked in the video and audio editing. Special thanks to Michele Trotter that trusted this project, Pisana Cersosimo for the translations, Luca Dresda for the voice in the italian version, Terrence Carter for the reading in the english version. - a photogallery in the bottom of the page that includes also the poster of one of the events. Notice that you can "expand" the gallery. Just click on the button for the full screen. Karimojongs are a semi nomad pastor population coming from lake Turkana region. They live in Uganda over an upland that varies between 1100 and 1400 meters in high, surrounded by hight mountains with a large variety of thorny plants and other vegetation. In the 1970es in Moroto, capital of the region and point of reunion for people coming from the all the Karamoja, began the first activities of international cooperation. In 2007 coinciding with the end of the war in the north of Uganda, the central government increased the disarmament works sending huge numbers of soldiers in order to create security and stability: in this way was opened a path to international cooperation which grows constantly, covering the whole territory. The international aid began to replace the traditional and principle ways of support coming from cattle. The drought and the limitations in their movement caused by national borders prevent the Karimojong from continuing living the traditional ways of nomadic and pastoral life. 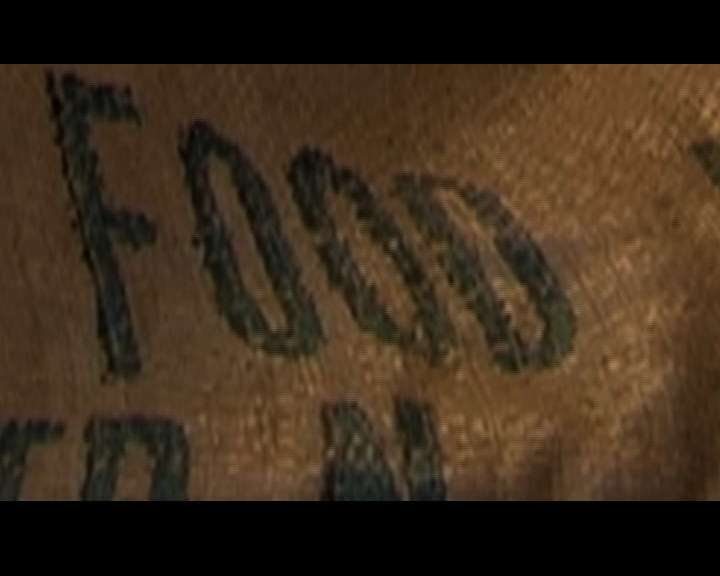 In 2008 Uganda was the principle nation of the world to which the World Food Programme sent money: 53 million of dollars. According to plans it will be raised to 100 million in 2011. Stanlake Samkange, World Food Programme representative for Uganda, declared that 700000 people would be fed in Karimonja, about 70% of the whole population. World Food Program objective is to pass from 700000 to 950000 people over a total population of 1 million.